It’s no secret that brunch is all the craze nowadays. Walking around town on a Sunday morning, you probably see the shirts saying, “Let’s Do Brunch” or “Rosé All Day.” While Saturdays are usually the most popular day of the week to get married, Sundays are becoming a close second. But, Sunday evening weddings can be tough to enjoy, especially if most of your guests have to work the next day. So why not have an early brunch wedding? Brunch weddings are a growing trend and there are plenty of ways to pull it off. 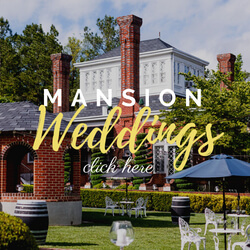 If you love brunch and still want to have an epic party, here are a few tips for how you can have an incredible Sunday Funday wedding. 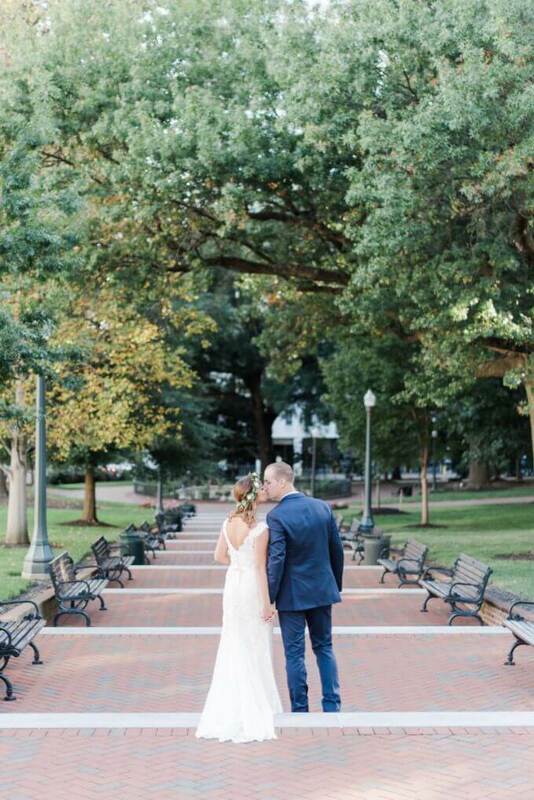 Don’t be afraid to say “I do” at noon. Too many folks try to make Sunday weddings happen in the evening. 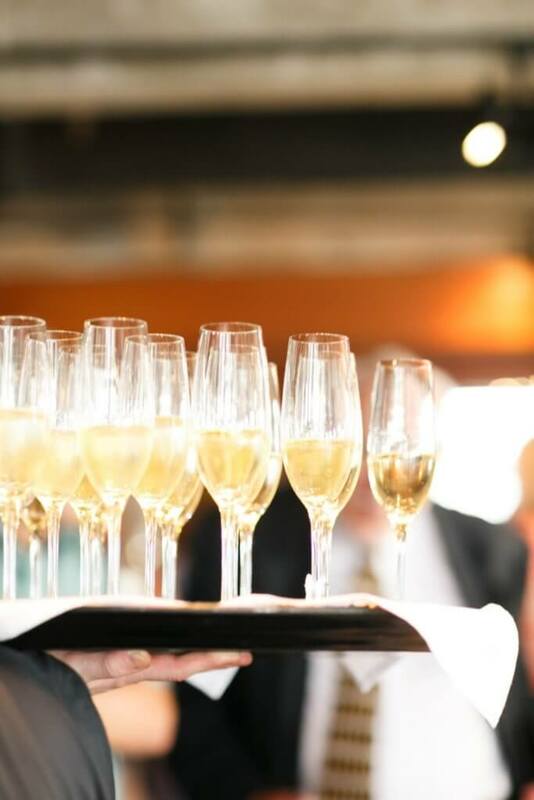 Sundays are a great way to save money on your venue but can be a little tough for your guests. By hosting it at brunch, your guests can take full advantage of Sunday Funday without having to cut it short. It might also be a good idea to greet your guests with a brunch beverage as soon as they arrive, a perfect prelude for what’s to follow. Simplify the meal. Virginia is for lovers and good Southern cooking, so take this opportunity to incorporate some of you and your sweetheart’s favorites. But, instead of making it a sit-down meal, maybe give your guests options with a fun finger food buffet or small plate stations featuring chicken and waffles, shrimp and grits, biscuits and gravy, and a couple benedict varieties. Looking for an alternative to the traditional cake? Consider splitting a gourmet donut or an elevated pastry like homemade pop-tarts! By simplifying your meal into a buffet or stations, it gives you the ability to give your guests a variety for the main course and you could combine drinking and eating hour into one “brunch hour,” saving you time and money. Keep it inviting. As it has been suggested, by having an open layout for your catering, it’s very easy to segue into a high energy afternoon dance party that your guests will enjoy, especially if your entertainment selection is up to par. You’ll want plenty of natural light to stick with the daytime-oriented theme. 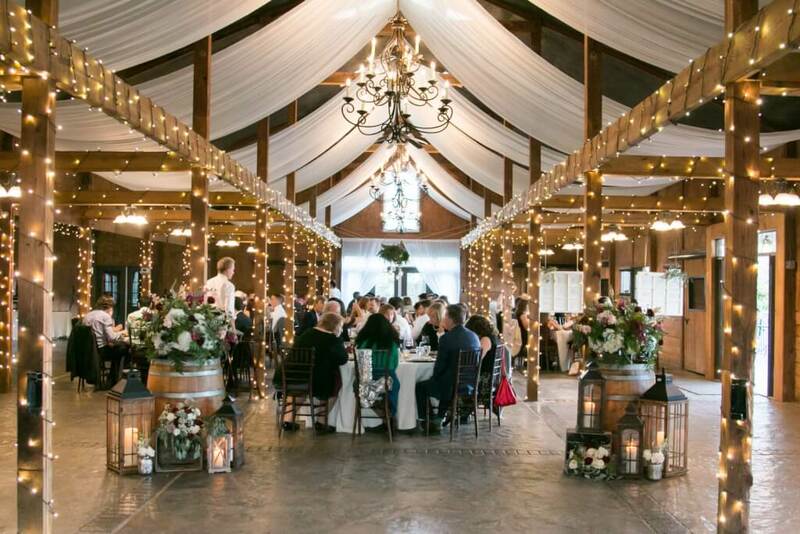 Leaning toward an open-air tent (or plenty of window light for indoor spaces) and several cocktail high tops surrounding the dance space, you will keep your guests enamored. Some might suggest blackout curtains, but if you have plenty of friends on your guest list, the daylight won’t stop them from bustin’ a move on the dance floor. Brunch drinks and dancing. Perhaps the argued favorite of brunch beverages are the Bloody Marys and Mimosas. Why not have them pour from a punch fountain? It is highly recommended keeping these brunch beverages as close to the dance floor as possible, so your guests don’t have to travel far for daytime dancing liquid courage. Hire professionals. The highest rate of success can best be achieved by hiring those in the wedding industry that conquer such ideas each and every weekend. Lean on them for advice, they may have done this a few times. We’ve all heard the phrase “Pinterest fail.” There’s a reason those glorious wedding ideas end up on Pinterest, they were carried out by wedding professionals. Everyone loves a good brunch and everyone loves a good wedding. 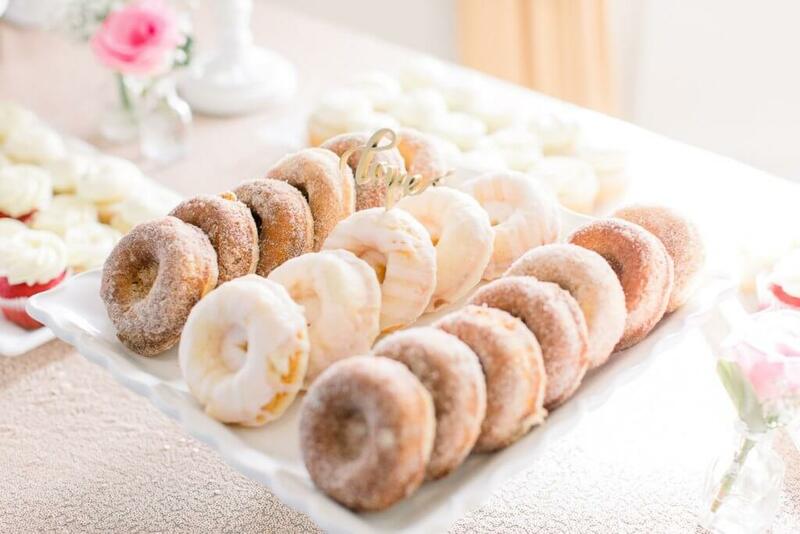 A good brunch wedding well executed by wedding professionals will make it “Pinterest perfect.” With so many details going into your brunch wedding, it’s probably a good idea to entrust them with those that carry them out on a regular basis. DJ and Coordination service in Virginia, North Carolina, and South Carolina. 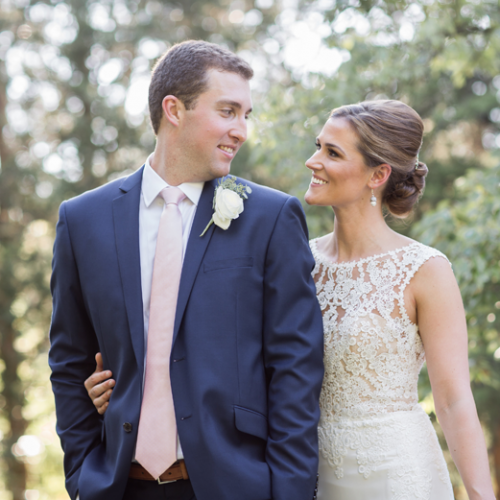 Follow them on social media @BowTiedWeddings and online at www.BowTiedWeddings.com.